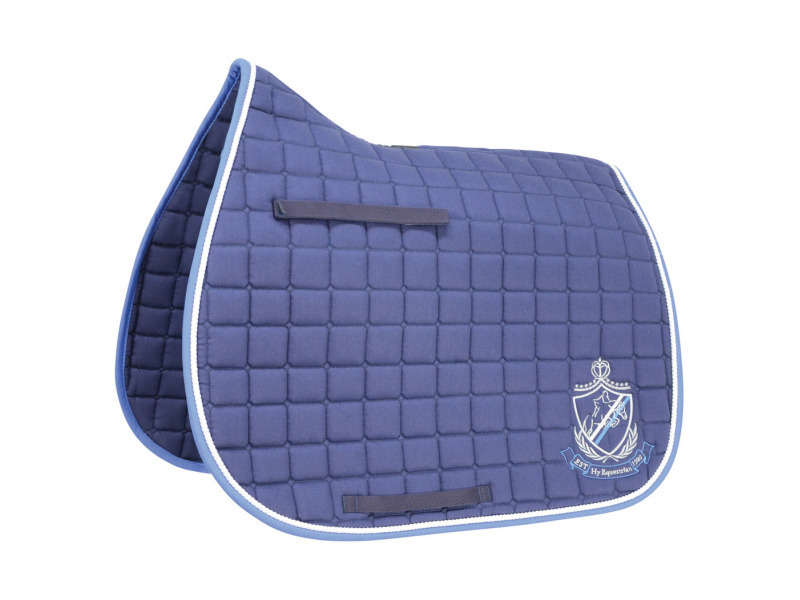 The smart Equestrian Saddle Cloth from Hy features Hy shield emblem and a contrast colour border of braided rope. Polyester wadding with square pattern. A great fit with velcro girth keeper. Machine washable. 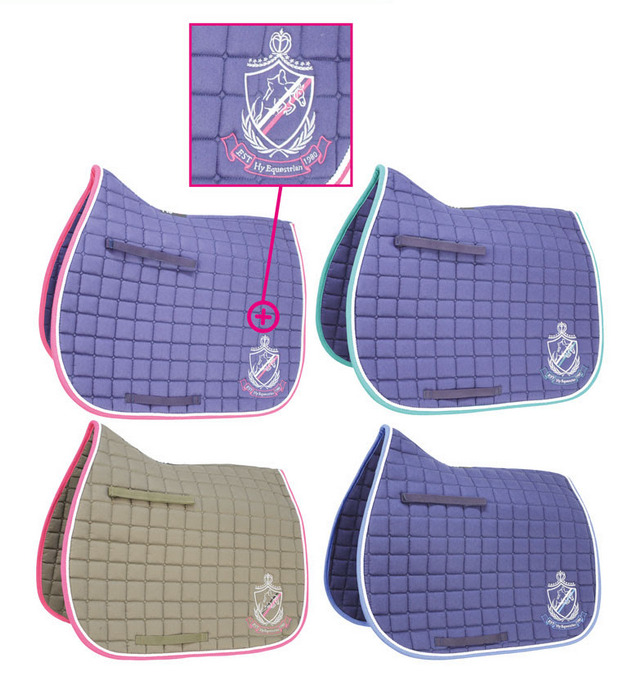 There are currently no questions for Hyspeed Hy Equestrian Saddle Cloth - be the first to ask one!